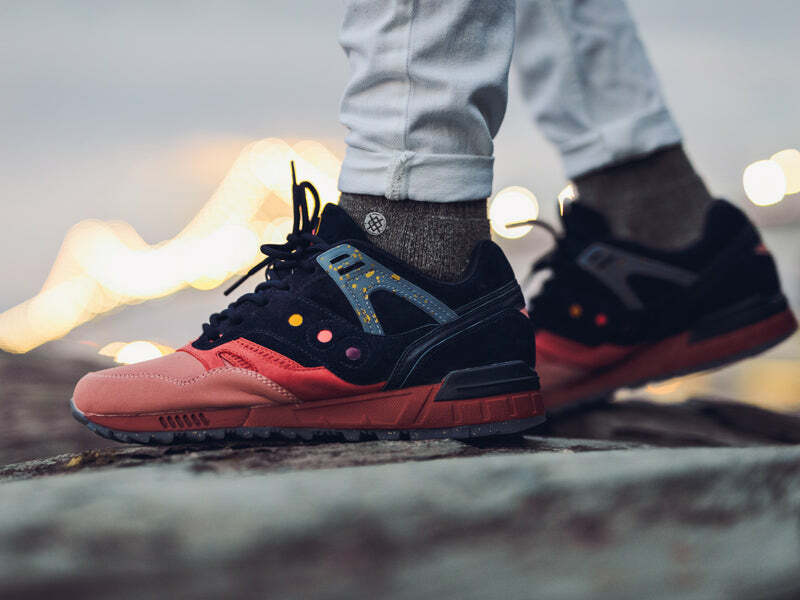 For Saucony’s first release of Summer ’17 we’ve paired a classic silhouette with a timeless concept. The inspiration comes from the nostalgia we feel as we think of an evening Summer Sky. No matter how old you are, we can all agree that there are few things more beautiful than the colorful gradient of a mid Summer evening sky. 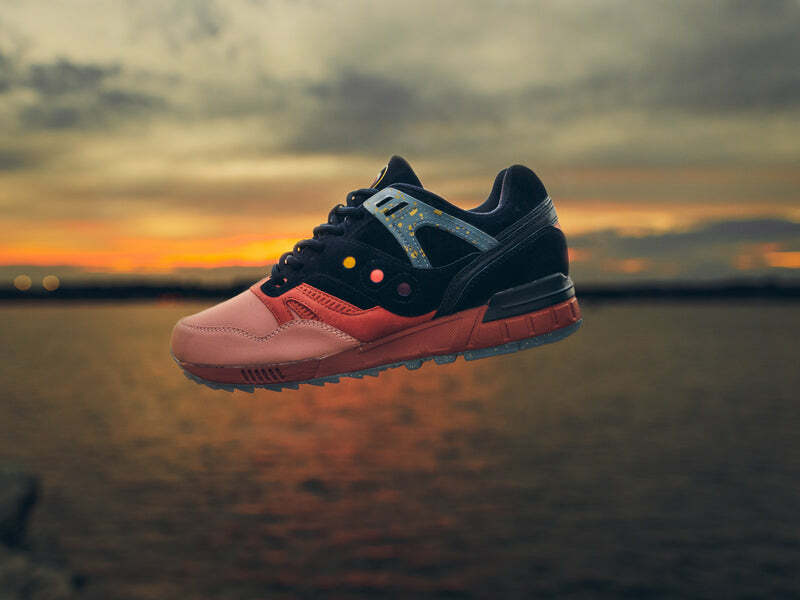 Taking inspiration from the hues of blue, purple, pink, orange & yellow, Saucony created a perfect representation of a Summer sundown. 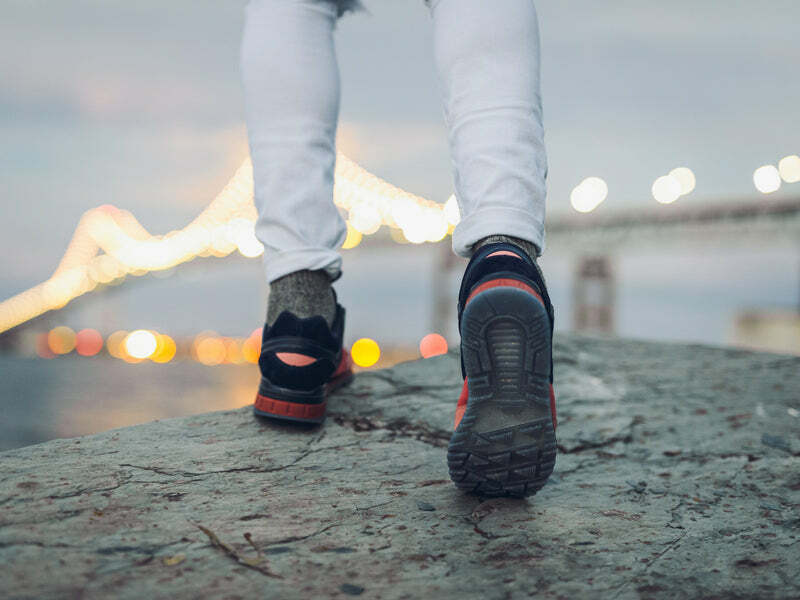 When creating this shoe Saucony heavily relied on nostalgia playing a role in the consumers connection to the concept. 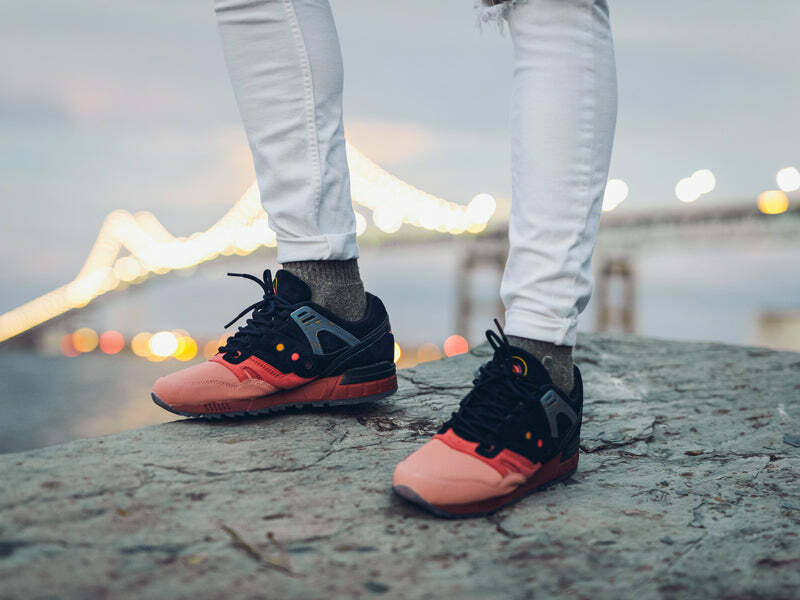 The Saucony Originals Grid SD “Summer Nights” features Wolverine Silkee Suede on the heel counter, leather accents on the mid foot, Pink 3M toebox and heel counter accent hit, Gold speckled icy outsole & TPU piece, laced with flat Navy waxed laces.